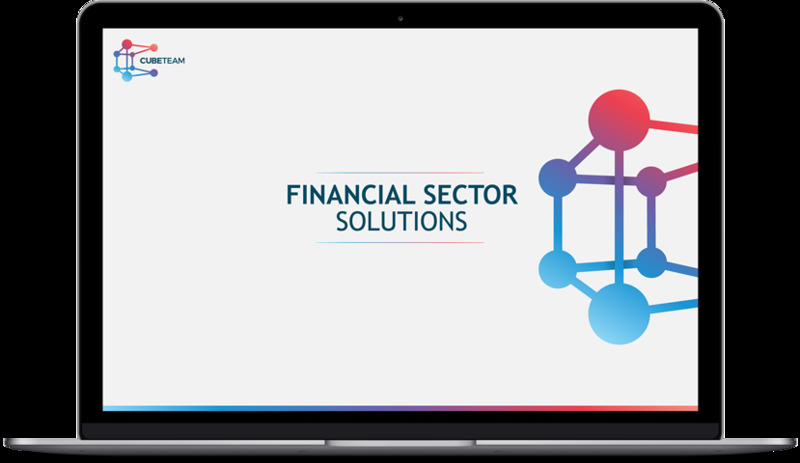 Unique solutions created for the needs of financial institutions, aimed at reducing risk and increasing acquisitions. Focus on unknown segments and test the sector. Discover all available opportunities to expand your business. Our experience in dealing with financial sector has helped us in developing solutions for institutions that want to improve their business. Choose between already made solutions or those created according to your instructions. Sector environment analysis can help identify relevant trends and develop complete business plans and strategies, facilitate credit and investment decision-making, enable the development of best credit activity campaigns, control and protect the business, identify sales opportunities, and make relevant offerings at the right time. Our solutions for the banking and insurance industry are aimed at the Micro, Small and Medium Enterprises, Risk Management, Management Control, and Compliance. Each of these sectors has its unique business view, that we can enrich with facts and information. We can develop and create a special business database that you can sell as financial services to small and medium companies. Various types of sector analyzes and reports can provide insight into the business and structure of the investment decision-making sector, a system for tracking key changes in your client portfolio and timely response to claims protection.